The MyBB development team added further informations about the development of MyBB 2.0 in a new blog post. It seems that they listened to the community who asked for more informations about important decisions (I wrote about this topic here). They restructured the official suggestion forums but they are still informing the community lately. The community does still not have any major impact on the developing. 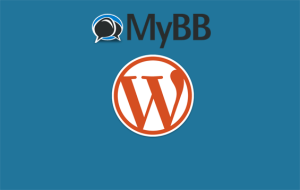 MyBB 2.0 is using SASS during the development process and might be using Sass or LESS for themers later. They try to follow the BEM syntax for the MyBB CSS. MyBB 2.0 will probably use of gulp.js build system to minify and distribute CSS and JS files.